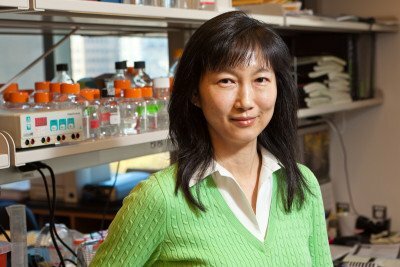 The Gerstner Sloan Kettering faculty brings together outstanding scientists working at the forefront of biomedical research. Browse our Research and Faculty and learn more about each faculty member’s area of investigation. 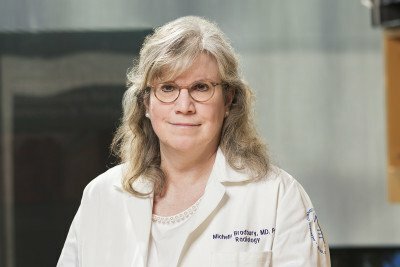 Faculty members who do not serve as dissertation mentors but who make contributions to the education of our students by teaching or serving as clinical mentors are appointed as Gerstner Sloan Kettering Special Contributing Faculty. Clinician-scientist Michelle Bradbury develops translational, tumor-targeting, PET-optical silica nanoparticle probes for diagnostics, drug delivery, and sensing. 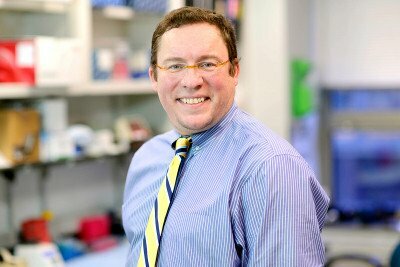 Physician-scientist Renier Brentjens develops novel immunotherapies for leukemias and lymphomas. 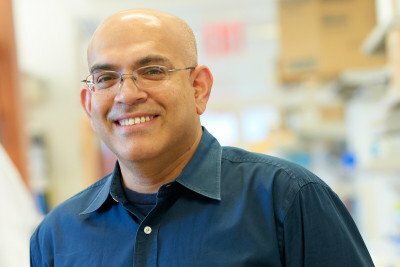 Geneticist Raju Chaganti studies genomic instability in cancer cells and its implications for clinical behavior of tumors and normal cellular developmental pathways. 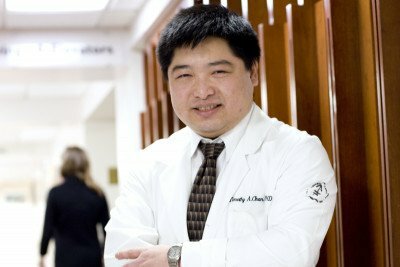 Physician-scientist Timothy Chan focuses on the characterization of genetic determinants underlying response and resistance to cancer therapeutics. 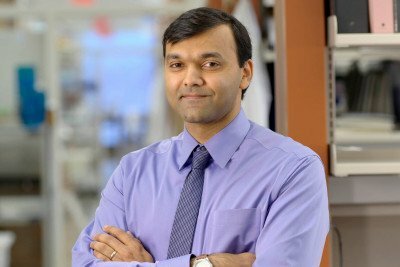 Physician-scientist Sarat Chandarlapaty studies the regulation of growth factor signaling networks in cancer. 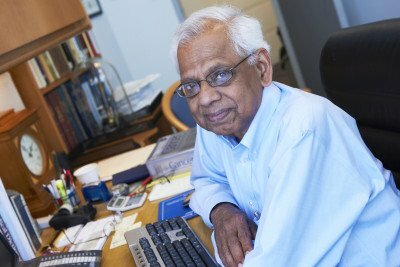 Immunologist Jayanta Chaudhuri studies the mechanisms of immunoglobulin gene diversification. 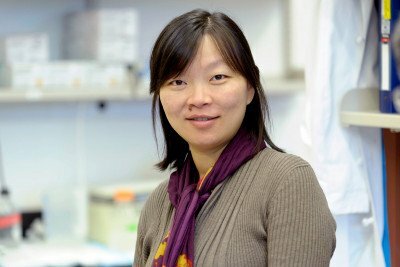 Physician-scientist Emily Cheng focuses on the molecular mechanisms of cell death and their implications in tumorigenesis and cancer therapy, with primary emphasis on lung and kidney cancers. 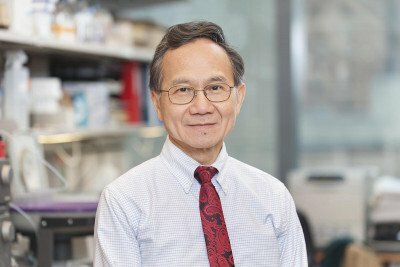 Physician-scientist Nai-Kong Cheung focuses on engineering antibodies and immune cells to treat both solid tumors and liquid tumors in children. 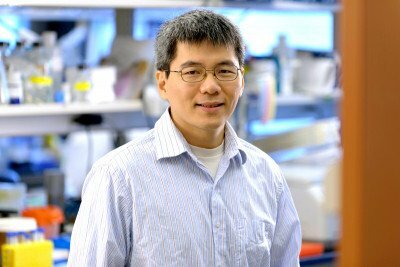 Physician-scientist Ping Chi studies genetic and epigenetic mechanisms of transcriptional regulation by oncogenic factors in GIST, MPNST, melanoma and other solid tumors.